In Australia, nearly one in five people live with arthritis. Many people think arthritis is a normal part of growing older, however it can affect people from all backgrounds, ages and lifestyles. With World Arthritis Day on the 12th of October, it is important to be aware and know the symptoms of arthritis to enable early diagnosis and prevent further damage. Specialist in-home care provider, Home Instead Senior Care has developed a resource entitled ‘Caring & Arthritis: Practical advice for carers and people living with arthritis’ to help educate and inform Australians. There is not a proven solution when it comes to diet and curing arthritis. However, having a balanced diet is the best way to maintain general health and wellbeing. Being overweight also leads to an increased amount of stress on the body’s joints. Home Instead Senior Care is a global network of locally owned and independently operated franchises. It was founded in Nebraska in 1994 by Paul and Lori Hogan. It is now a global home care franchise with offices throughout Europe, Asia and the Pacific. There are currently over 1,000 offices around the globe. Husband and wife Martin and Sarah Warner founded Home Instead Senior Care in Australia in 2004. It now has a national network of 30 independently owned franchises in Australia with over 2,000 employees and this number is growing. 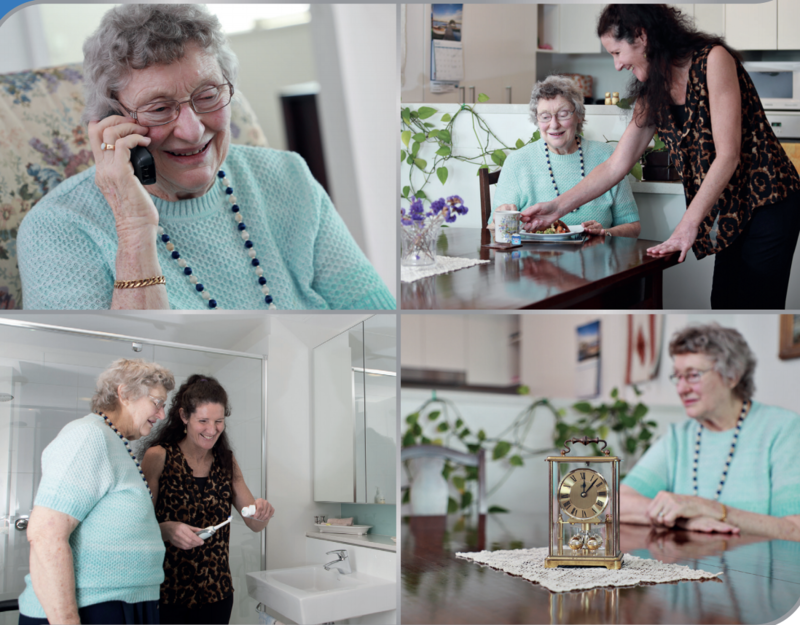 Home Instead Senior Care’s services include assistance with personal care, light household duties, meal preparation, medication reminders, and transport to appointments, shopping and social outings.